...for the permalink to my day's post, click here. ..From one beachy girl to another..
here's my sand to mingle with yours..
together that blend is called instant friendship.. Thanks for all you've done by being my wonderful blogging friend.. 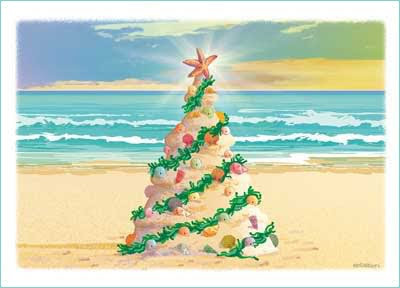 Here's wishing you the Merriest of Christmases and the Happiest of New Years..
warm hugs and laughing smiles..
sent with loads of Denver love..
Merry Christmas in sunny Florida, Rhonda!! R~ since you so graciously sent me a bit of Florida sunshine.. This was wonderful and made me smile! Merry Christmas and a happy healthy 2010 to you and your family Rhonda! Merry Christmas to you and yours. Have a safe and happy holiday season. Please come and see my Outdoor post. Merry Christmas. Have a wonderful Christmas and look forward to sharing your journey on this very special blog in the New Year. Wonderful post! Merry Christmas to you and your family. Hope you have a wonderful day filled with blessings. Merry christmas and hope you have a wonderful holiday. The very merriest Christmas wishes to you this holiday!!! I am looking forward to learning more recipes from you in the New Year and relaxing at your sweet little Tiki Hut spot in Bloggie Land! Hi Rhonda! Merry Christmas and Happy New Year to you. I love your Christmas Tree graphics ~ just fabulous and perfectly fitting for you to create. I hope to get to know you better and better this new year. See you in 2010. Thank you for your lovely Christmas & New Year wishes. Sending my very best wishes to you today from snowy England. Hello Rhonda. A Blessed Christmas and Happy New Year to you and to your family!